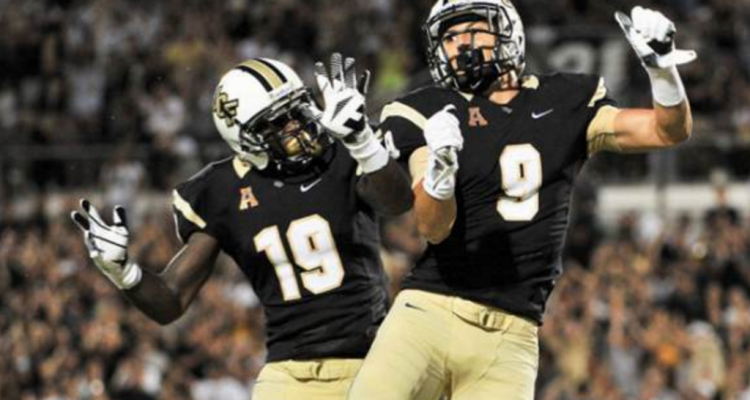 The Central Florida Knights are now a top 15 team and the polls confirm it. 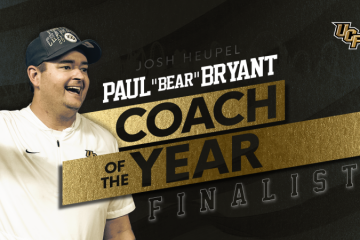 UCF’s record-setting 73-33 blowout of Austin Peay moved them up three spots in both the AP Top 25 and the Amway Coaches Poll. 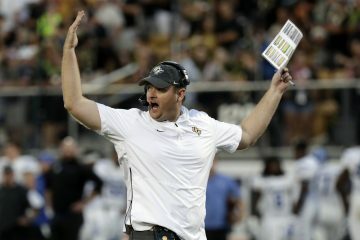 By moving to 7-0 on the season, UCF jumped to No. 14 in the Amway Poll and No. 15 in the AP. They are the highest rated team among those not in the Power 5 conferences and are on track to earn a spot in a New Year’s 6 bowl (Rose, Sugar, Orange, Cotton, Fiesta and Peach). 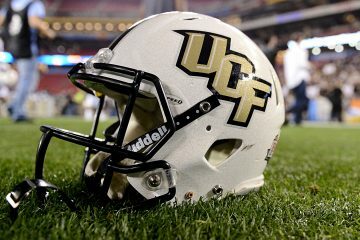 University of South Florida, the Knights’ American Athletic Conference rival, dropped in both polls following their 28-24 home loss to Houston, their first of the season. USF dropped out of the AP poll while they are ranked 23rd in the Amway poll. The coaches poll likes Miami more than the media members who vote on the Associated Press poll. While the Hurricanes rose to No. 6 in the Amway poll, they actually dropped a position to No. 9 in AP. Alabama, who was idle on Saturday, maintained their commanding lead in both polls, but Georgia earned two first place votes in the AP poll following their 42-7 blitz of the Florida Gators. The Bulldogs give the SEC the top two positions in both polls, while the Big 10 holds both the third and fourth positions by Ohio State and Wisconsin, respectively. The ratings that count will come on Tuesday night. At that time, the official College Football Playoff rankings will be announced for the first time. Due to factors such as strength of schedule, expect a few differences from the polls. Bob Sparks is a former political consultant, spokesman for two state agencies and a senior adviser to former Gov. Charlie Crist. He also spent nearly two decades in professional baseball administration. He can be reached at rjsparks24@gmail.com and Twitter @BobSparksFL.